Follow the famous ring road 1 around Iceland and discover the treasures of the country of ice and fire. Along the road you will find steep waterfalls, wide black sand beaches, vast glaciers, bubbling hot springs and much more. Arrival in Keflavik at your own arrangement. Your bus and tour guide are awaiting you at the airport. Over the peninsula Reykjanes you will drive in the direction of your hotel. Time allowing, we recommend a stop at the famous Blue Lagoon (optional). 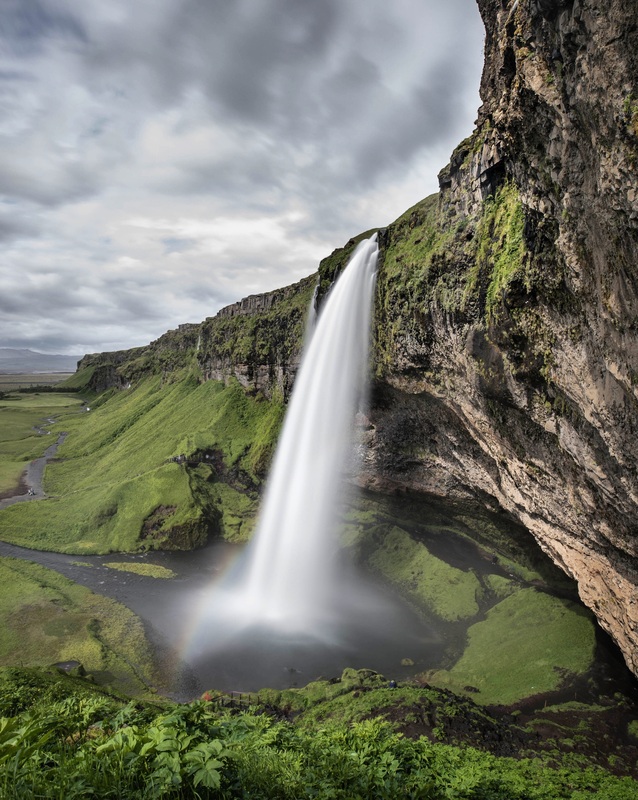 Along the south coast you visit the waterfall Skogafoss and walk behind Seljalandsfoss. Admire wide sandy deserts, award-winning black sand beaches and the Cape Dyrholaey, so called for the “door hole” formed by the Atlantic ocean over a millennium. Arrive in the southern village Vik, which is surrounded by steep cliffs on three sides and faces the ocean. Continue along the ring road, always with the view on Europe’s biggest glacier, the Vatnajökull. This morning is all about the Skaftafell National Park. At the foot of the Vatnajökull glacier untouched nature, numerous hiking possibilities as well as a spectacular waterfall are awaiting you. Time allowing, we suggest an amphibian boat trip on the glacier lagoon Jökulsarlon (optional). Admire from close range the icebergs glimmering in numerous colours, floating slowly towards the ocean. Continue across steep mountain passes and along wonderful fjords to the east fjords, the oldest part of Iceland. We suggest the visit of Petra’s stone collection (optional) – over time and during her numerous journeys, Petra collected these extraordinary stones and displays them in an exhibition in her garden. Passing by through and through different plateaus you will reach Myvatn, a lake which is named after the swarms of midges who live there, with its lovely surrounding. Don’t get scared due to the name, because these chironomids belong to the family of non-biting midges and look after the unique bird population in this area. Freshly strengthened after breakfast you will drive to the Jökulsargljufur National Park and visit the mighty Dettifoss. 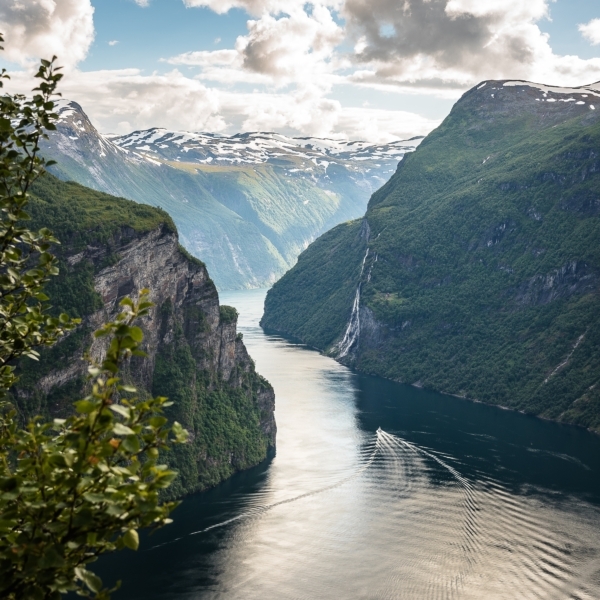 If you continue following the street, you will reach Asbyrgi, a hoof-shaped Canyon. Driving around the peninsular Tjornes you soon reach Husavik, Iceland’s whale watching spot number 1. Go see the friendly giants on a whale watching tour (optional). Your today’s overnight stay is in Akureyri. On your way west we suggest a visit to the museum farm Glaumbaer (optional). Here you can see clearly how in the past houses were built with the so called “turf construction” method, which protected against harsh weather conditions. Passing through the area famous for the breeding of the Iceland horses, you reach Reykholt, the former home of the famous poet Snorri Sturluson. Along the Hvalfjördur you reach Thingvelir National Park, the first highlight of the Golden Circle. Once the first parliament took place here. Walk along the rift caused by the continental drift of the European and American continental plates. We continue to the area of the world famous geysers. At regular intervals you can watch how Strokkur shoots up to a height of 20 meters. Last highlight on this tour is the waterfall Gullfoss, which takes on a golden colour when the sun is low. At the end of the day you reach Reykjavik. With the guided tour you will learn more about the northernmost capital. Among others you will see the Höfði House, the old town district and the church Hallgrimskirkja.